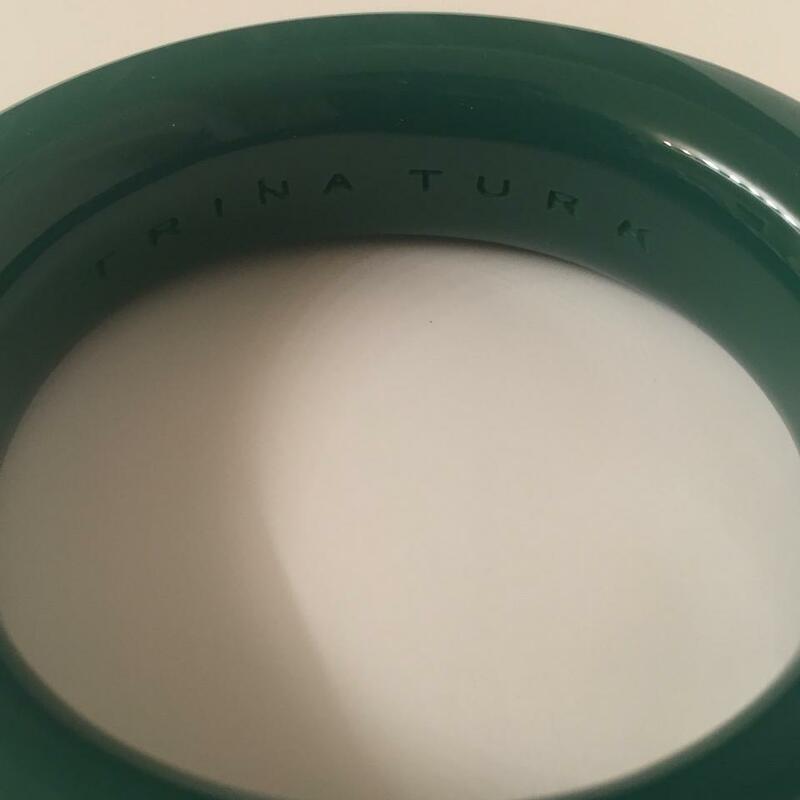 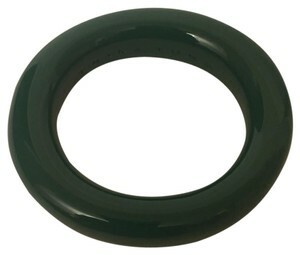 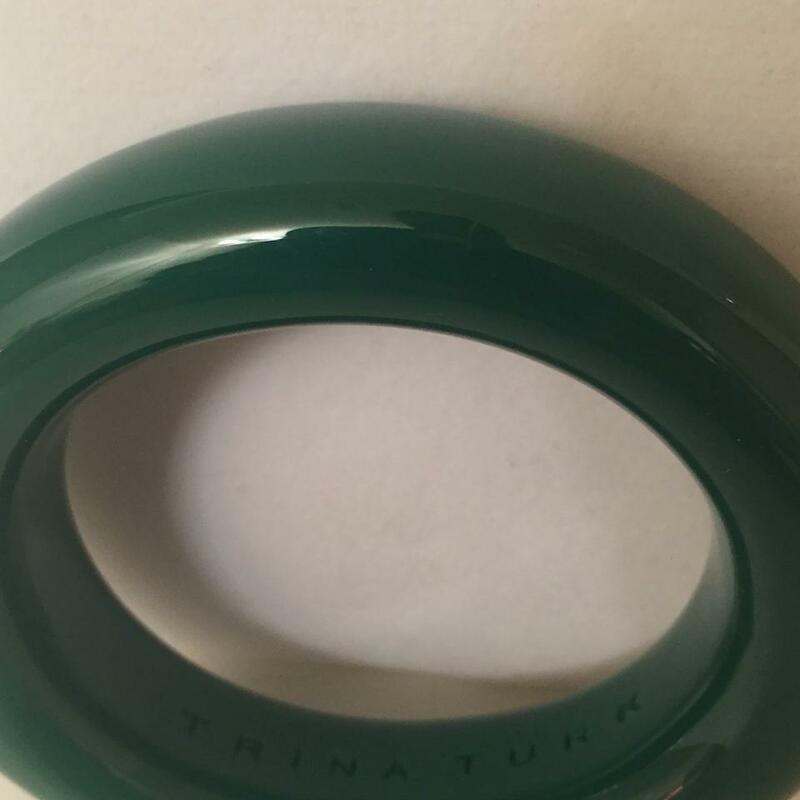 This bold colored resin bangle is a stand alone piece that can make any outfit look elegant. 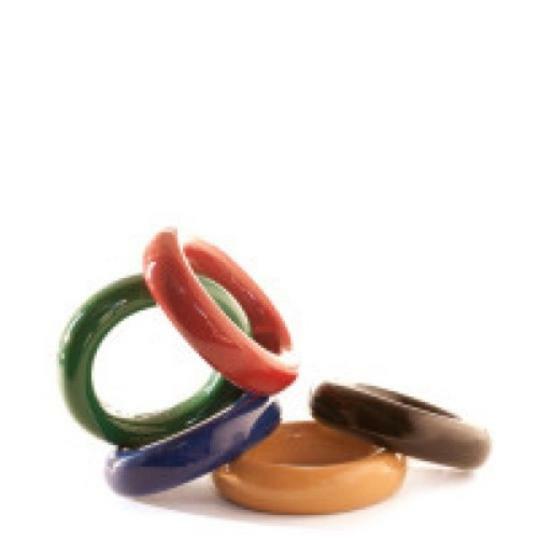 Wear alone or stack with other colored resin bangles. 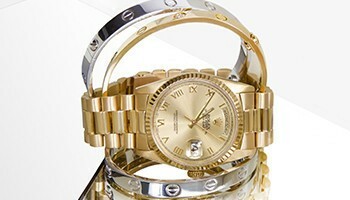 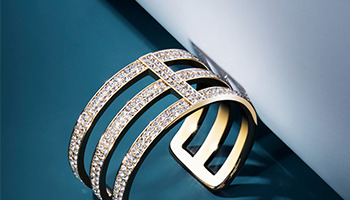 Comfortably fits average size wrist, its not expandable or stretchable.